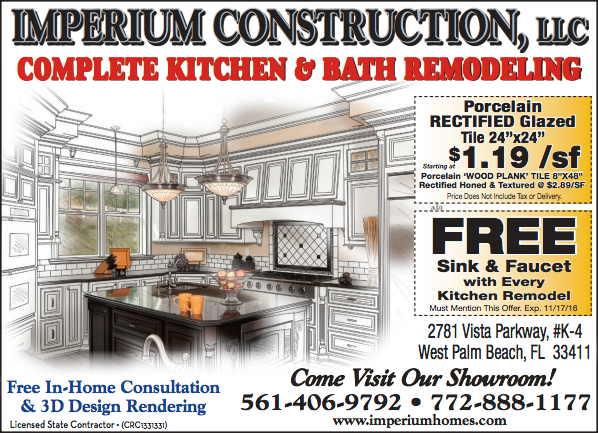 Imperium Construction, LLC is your premiere home remodeling and renovation contractor in West Palm Beach. 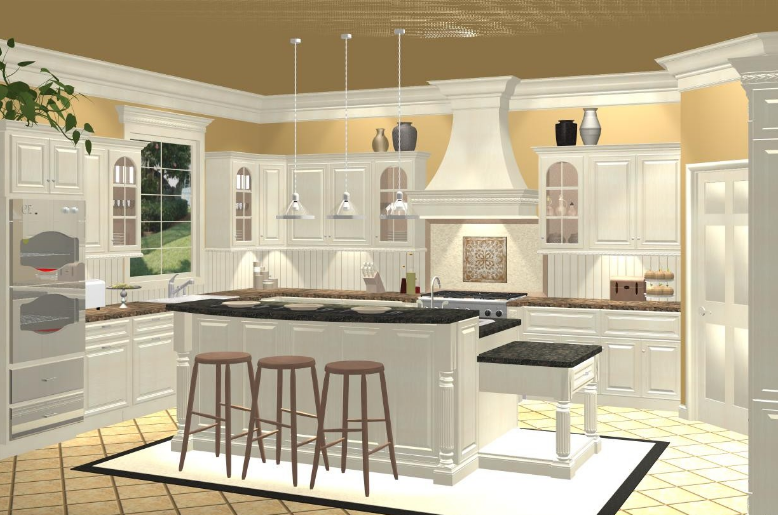 We do top quality Kitchen & Bathroom Remodeling! 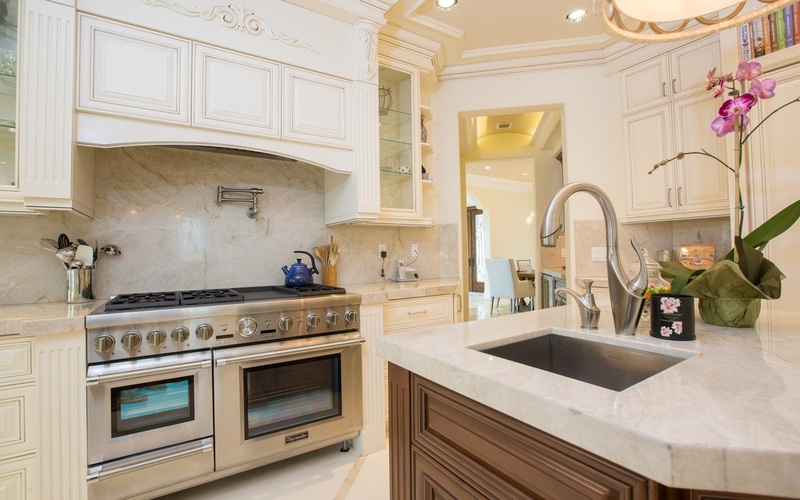 Imperium Construction, LLC is a locally owned business that is well known and established in the South Florida area as being a leading competitor in the remodeling business. 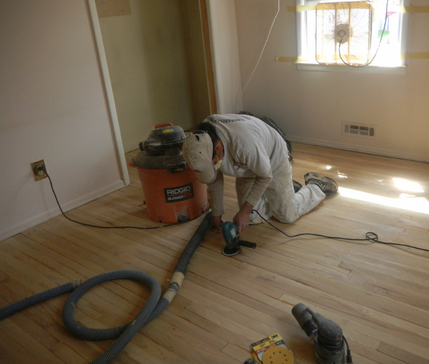 No matter what your remodeling want's or needs may be, Imperium Construction, LLC has you covered. Imperium Construction LLC, believes in providing 100% customer satisfaction and going above and beyond to provide our quality customers with their dream home. Imperium Construction LLC has served the south Florida area for many years, building some of the most beautiful homes the the United States has ever seen. 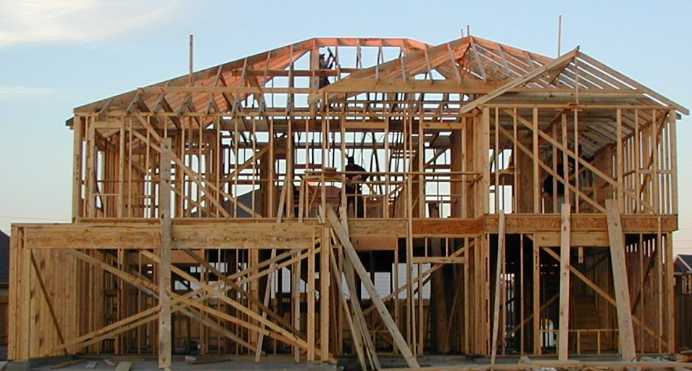 Imperium Construction LLC, offers many home Styles and layouts to choose from, giving our customers the variety and diversity that they want and need for their next home. Imperium Construction LLC, offers a team of certified contractors that are highly qualified and well known for getting the job done quickly and efficiently without mistakes or any inconveniences that other companies usually run into. Imperium Construction LLC, is well known for its unbeatable and affordable prices, making us one of the elite few that are very well known for the quality work that we offer to our customers. Imperium Construction LLC offers our clients many services to choose from, making us a very diverse construction company, covering everything from; Home Design Services, Kitchen Remodeling, Cabinets, Quality Design and Installation, Counter tops, Marble Specialists, Custom Backsplashes, Flooring made of Wood, Ceramic, Marble, Kitchen Fixtures, Bathrooms Remodeling & Renovation, Plumbing Fixtures, Handicap Accessible Designs, Home Remodeling & Restoration, Mold Remediation, Windows, Impact Hurricane Rated Doors, Entrance and Interior Lighting, Home Additions, Outside Residential Remodeling, and many more! No matter what services you require, let us be the ones to help you. Imperium Construction LLC accepts all major credit cards, making transactions quick and easy. No matter what services that you need done, let the experts here at Imperium Construction LLC help make your dreams come true today! Imperium Construction is located at 2751 Vista Parkway. West Palm Beach, Florida US. Imperium Construction is a Home improvement type of establishment. Come on by or give us a call during business hours if you have questions (561) 406-9792. Most of the reviews here at Imperium Construction comment positively on their timeliness and able to stay within budget. This site for Imperium Construction was built to enhance this client's Internet presence and grow the WebPage Depot online business directory. WebPage Depot is designed for local directories and a full business directory. This free business listing site provides a fully functional website. The WebPage Depot site incorporates seven social media accounts (if available), google maps, large pictures, a contact us page (protecting the client's email address), a link to the client's original website and relevant Youtube videos. Additionally, we write an original text Welcome Message. WebPage Depot does make some assumptions, with confidence, for the benefit of the client. We write everything from a positive context. Our goal is to hike the visibility/ranking on this site to the highest level possible. Improvements to ranking come with additional relevant content. To continue this effort, we will need help from the client, i.e., menus/list of services, specials, current pictures and videos and additional text for the Welcome Message.